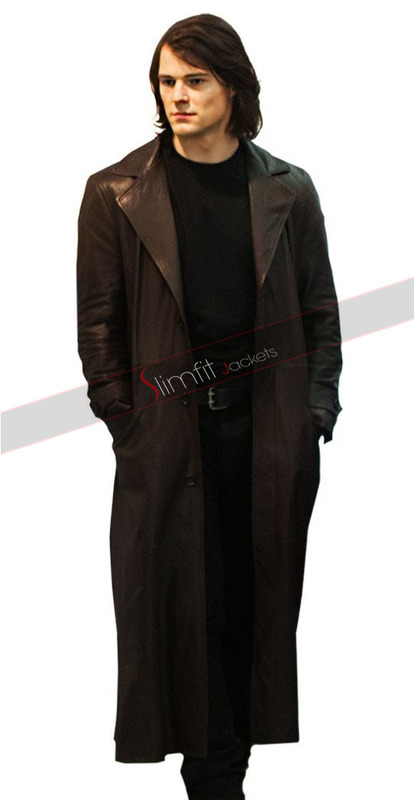 This beautiful jacket is inspired by the jacket worn by Hollywood actor Luke Perry in the movie Buffy the Vampire Slayer. 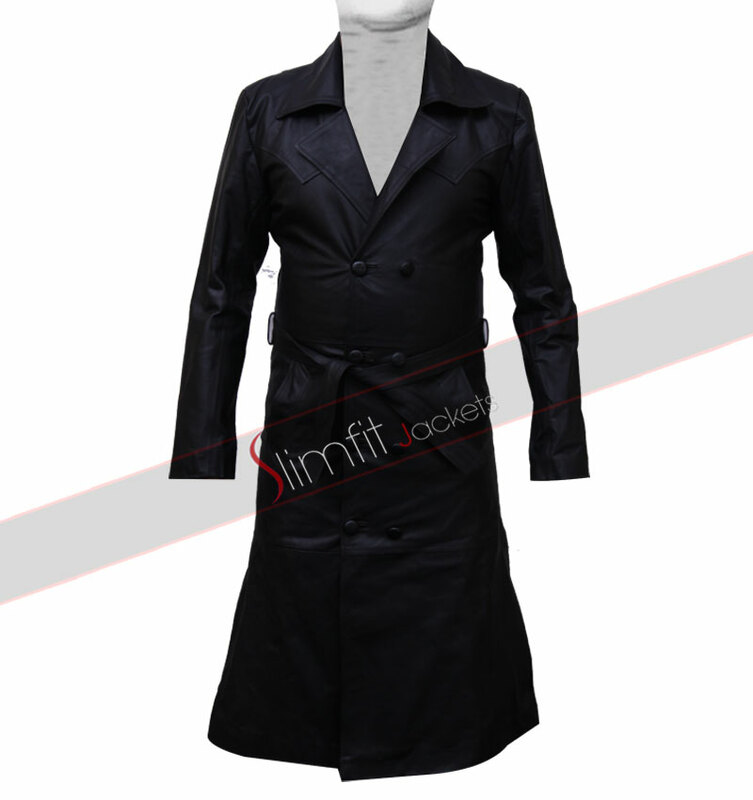 It is a black jacket made using real animal skin leather. The highlight of this jacket is its puffy shoulders and sleeves. 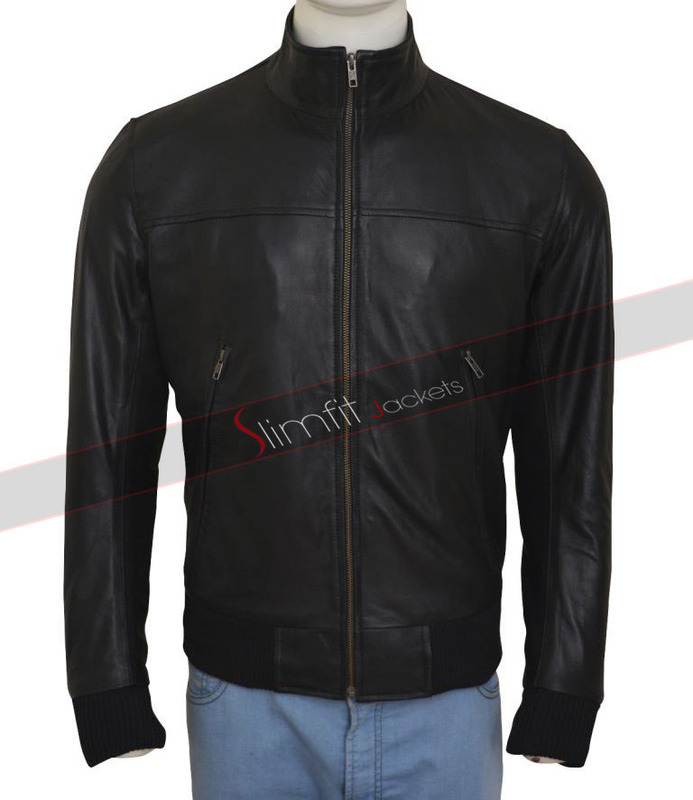 It is a soft and comfortable jacket that you can wear all day long and on most of the occasions. 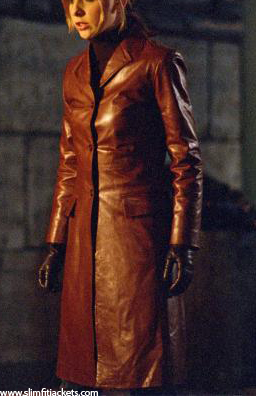 It is a collarless jacket with full zipped closure at the front. The design made through stitching on the shoulders and the sleeves make this jacket look very beautiful and attractive. There is a snap tab button on the collar to pack yourself inside this jacket when you are feeling cold. There is a stylish flap on the right side of the chest.